The U.S. is playing war-crime games again. 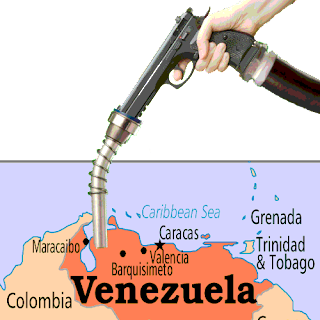 While you sleep we destroy another country for its resources. Not for the good of their people, or our people, but so a couple billionaires can make a couple billion dollars. We really are ruled by a few short-sighted sociopaths. Our official definition of "spreading democracy" should be: crushing millions of people around the world like a bug on the sidewalk, pressing our boots down until the dêmos are spread in a smear that fades quickly into forgotten history. Just sayin'. There are many paths to the truth about this, my links are just a first look at many decades of salient facts about the oligarchs versus the people here and down there. We should all attempt to find alternative sources of information. 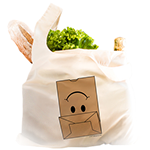 Reusable shopping bags to wear or fill with groceries!